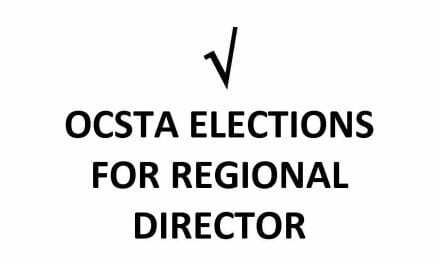 OCSTA is pleased to announce that the annual 2016 Trustee Award of Merit will be presented to Bruce-Grey CDSB Vice-chair, Trustee Norm Bethune, at the Association’s Annual General Meeting and Conference this April. 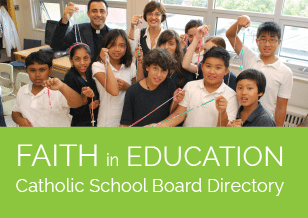 This award recognizes a trustee who has strong Catholic leadership qualities and who has rendered exceptional service to Catholic education over the years. Norm has served Catholic education for more than 50 years. For thirty-four of those years Norm was a teacher and principal with the Bruce-Grey Catholic DSB. 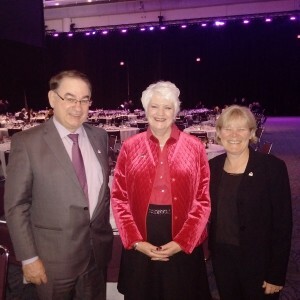 In 2011, Norm received national acknowledgement of his dedication and leadership as the Canadian Catholic School Trustees’ Association’s selection for that year’s Higgins Award. Norm will be presented with his award at OCSTA’s AGM and Conference on April 29th at the Blue Mountain Resort in Collingwood. We hope all members will be in attendance to congratulate Norm! Kevin Kobus (at left) with Minister of Education, Liz Sandals and OCSTA President, Kathy Burtnik. The Canadian Catholic School Trustees’ Association (CCSTA) has just announced that they have selected former OCSTA Executive Director, Kevin Kobus as the 2016 recipient of the Justice James Higgins Award. Justice James Higgins (1913-1974) was a distinguished Canadian jurist and Catholic school trustee from St. John’s, Newfoundland. 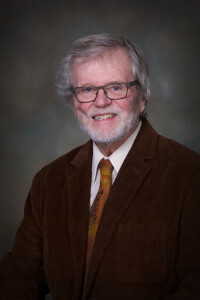 The award was established to honour his memory and is annually presented by CCSTA to a person who has displayed exceptional leadership, commitment and vision to the cause of Catholic education in Canada. Kevin will be recognized for this achievement at the CCSTA June Annual General Meeting and Conference in Yellowknife. The theme for this year’s Catholic Education Week (May 1-6) celebration is “Opening Doors of Mercy” and the provincial student trustee leadership team has once again developed a special initiative to highlight this year’s celebration. CDSB video submissions for Catholic Education Week are due by Monday, April 4, 2016. Each board is asked to submit only one submission for the board. For convenience, boards are encouraged to upload their submissions to YouTube and to then share with OCSTA (attention: acabral@ocsta.on.ca) the URL generated by YouTube for that particular video. Our Catholic Student Trustee leadership team will then be combining visual highlights from all 29 English Catholic school boards and 8 French Catholic school boards into a composite video. 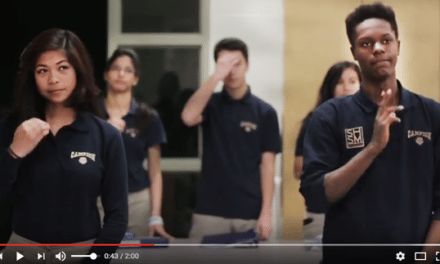 This unique compilation will be presented in all Catholic high schools across Ontario at the provincial Mass to be held on May 3, 2016. A reminder to all that the Catholic Education Week resource package created for elementary and secondary classrooms, and the specially produced Catholic Education Week song and lyrics, are all available for download from the following URL: www.goodnewsforall.ca. The annual Catholic Register Easter Drawing contest is open to children enrolled in Grades 1-8. The deadline for submission is March 18, 2016 at 12:00 p.m.
A completed entry form is required for every entry and must include the signature/authorization of a parent or guardian. For more information, please visit the Catholic Register Easter Drawing Contest website: www.catholicregister.org/EasterContest.